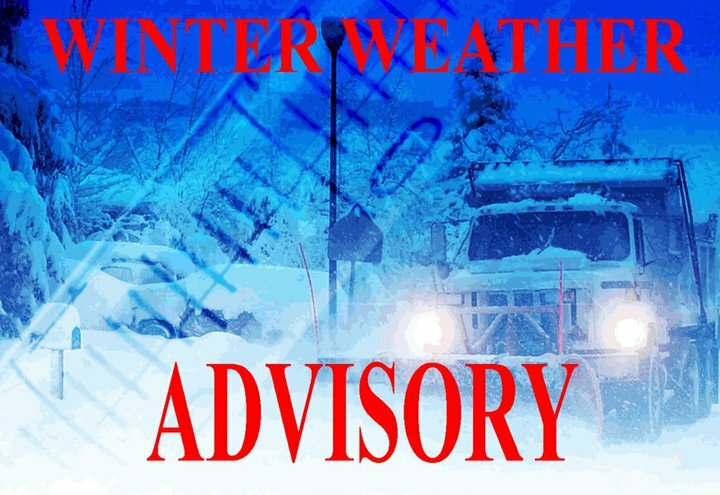 A winter weather advisory remains in effect until 6 a.m. Wednesday. Mixed precipitation is expected with a total accumulation of snow and sleet from 3 to 5 inches topped by one to two-tenths of an inch of ice. Plan on slippery, hazardous road conditions to impact the evening commute. If possible, stay home today, and if you must go out, plan ahead and give yourself plenty of time for travel.